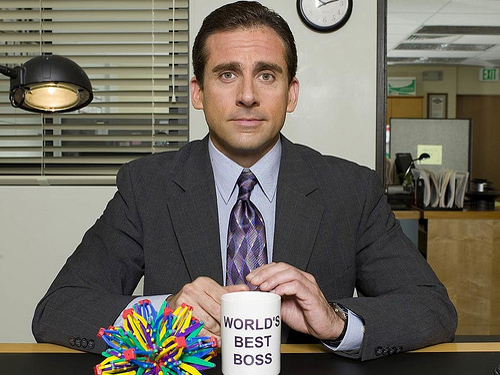 Manage your boss, or your boss will manage you. You choose. It seems like a paradox, but most leaders appreciate feedback and guidance from their team. Remember, they don’t appreciate being micro-managed any more than you do. Lead, don’t manage your boss. P.S. Giving effective feedback and guidance are two of the many skills leaders need to succeed. We’ve got the tools and the team to help both you and your company. Click here for more details on our Leadership Identity Program! P.P.S. In the Ottawa area? Join Alan at the Ottawa Women’s Show for his keynote CareerClass Live | Get The Right Career, Right Now! Sunday, Oct 6, 2:15-2:45 pm. Click here for more details. You can win free tickets, visit our Facebook page.